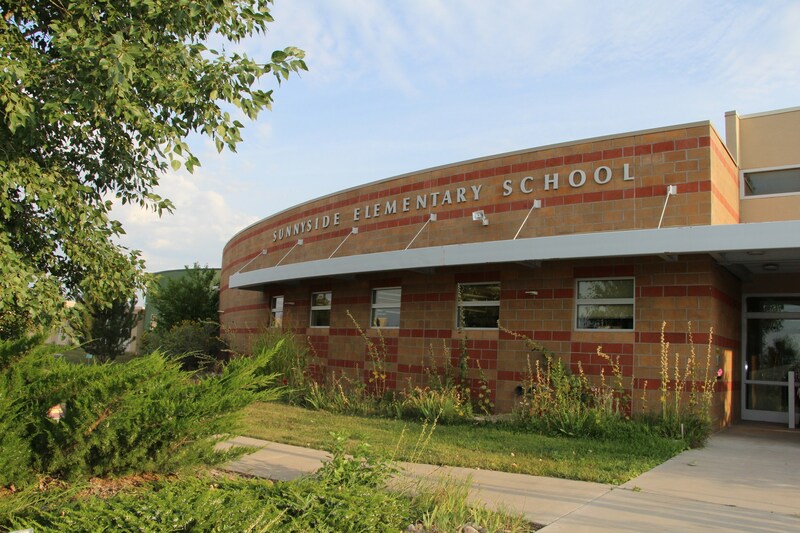 Sunnyside offers a developmentally appropriate curriculum, based on the Colorado Academic Standards, to all students in preschool through fifth grade. 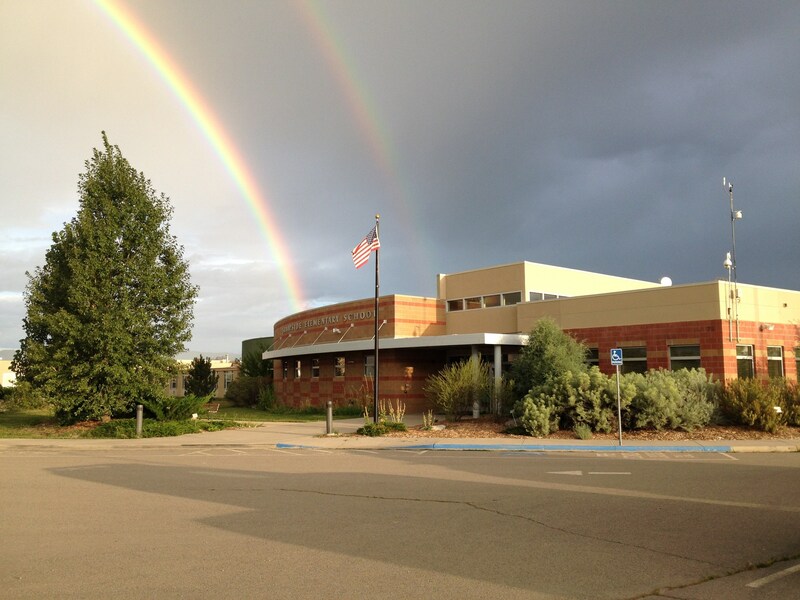 Sunnyside strives to make a rewarding impact in each child’s life by ensuring they all reach their highest potential. 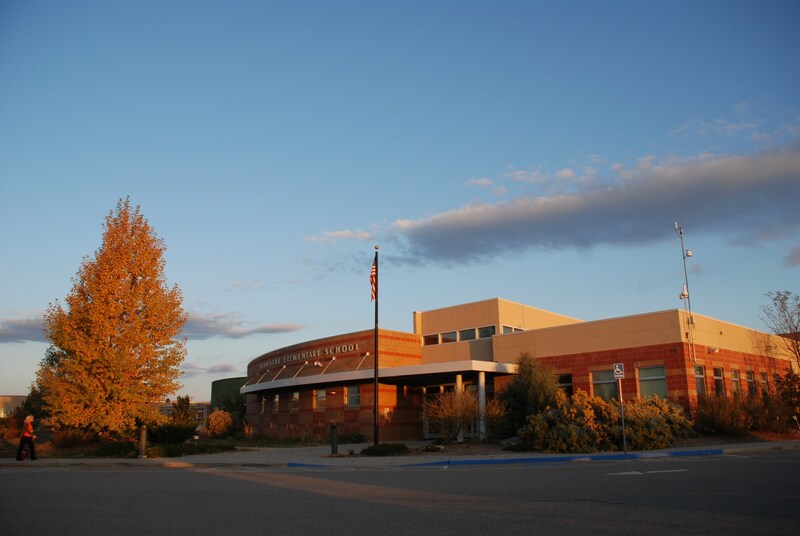 Sunnyside is a small rural school with all of the services offered in the larger schools while providing a “family” environment. There are ten classrooms, one or two sections per grade Preschool-5. Preschool is a full-day program Tuesday - Friday. Kindergarten is a full-day program, Monday - Friday. At Sunnyside we are inspiring and equipping our students to make a mighty impact on their world, both now and in their future, by explicitly teaching them how to become “Bulldog Scholars”. Our scholars are engaged in active learning by opening their minds, taking educational risks, persevering through struggles, and reflecting on their learning and themselves.